Get answers to course-related questions in real time. Get real-time support from ALVS tutors. 7 a.m. – 7 p.m. Pacific time. Students can schedule summer fun while completing courses for credit. Students enjoy interactive content that they complete at their own pace. 100,000+ students have passed our courses and earned credits. ALVS students have a 90% passing rate and do better than the national average in subsequent related courses. Our accredited courses help your student catch up or get ahead during the school year or over the summer. 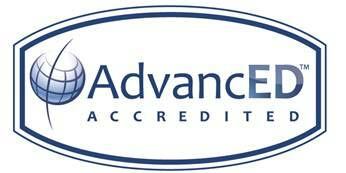 We are an established, accredited high school academy serving families and schools across the country and world. We are an established, accredited online high school that exists to create opportunities for your student. Your student can earn their diploma online at our full-time school or get ahead, catch up, and resolve scheduling conflicts with our individual online courses. The flexibility of our courses empowers your student to take control of their learning by letting them choose when and where they work. Plus, our curriculum is built in a way that is consistent with how your high schooler thinks and interacts with the world. We focus on your student’s success and surround them with support, making sure they get help when they need it. Our courses will prepare your student for subsequent courses, end-of-course exams, and standardized tests. In fact, our students do better than the national average on the SAT and AP® exams. 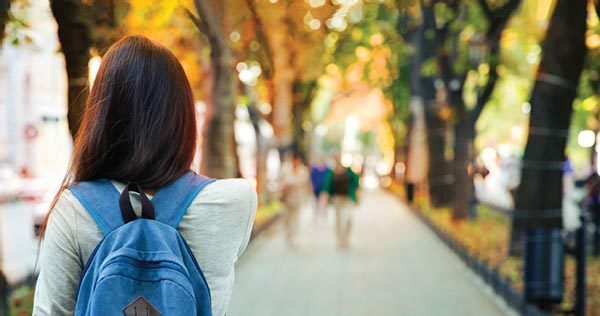 How do I know whether an online high school is right for me? An online high school is a great option if your student needs flexible scheduling or an alternative learning environment. Unlike in traditional high school classes, our students control when, where, and how quickly they work. Online learning is an ideal solution if your student is an athlete or a homeschooler or if they want to graduate early, live abroad, or deal with social anxiety. How do you support students? Your student works independently, but they are not alone. Experienced teachers monitor and encourage your student throughout their course and provide personalized feedback on graded assignments. Students can schedule one-on-one sessions with teachers via phone or video chat. Plus, online tutors are available via Live Tutor Chat to help students with their coursework in real time. If you or your student has questions, contact our responsive Student Services team via phone, email, or chat. Our Services team provides friendly assistance for enrollment, scheduling, and technical questions. Can I earn my high school diploma online? Yes. We have a full-time private online high school. During the application process, you and your student will work with our guidance counselors to create a customized graduation plan. needs to work around their athletic training and competition schedule. needs an alternative learning environment to combat social anxiety. want to accelerate graduation by working at their own pace. Can I enroll in a single course for high school credit? Yes. Individual course enrollment is a good option if your student wants to get ahead, catch up, or resolve scheduling conflicts. Your student can enroll in any of the 200+ courses in our comprehensive course catalog which includes core, honors, and Advanced Placement® options. Your student can start anytime over the summer or during the school year. needs to retake a class to graduate on time. wants to take Advanced Placement® courses not available at their local school. wants to get ahead over the summer so that they can graduate early. Are you approved by the NCAA and the University of California? Yes. With over 100 courses approved by the NCAA, our individual courses are a great option if you have a student-athlete who wants to be eligible for athletic college scholarships. 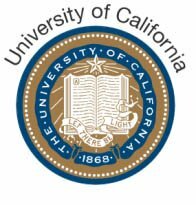 Since many of our courses are approved by the University of California (UC), our courses are a smart choice if your student plans to attend UC schools.